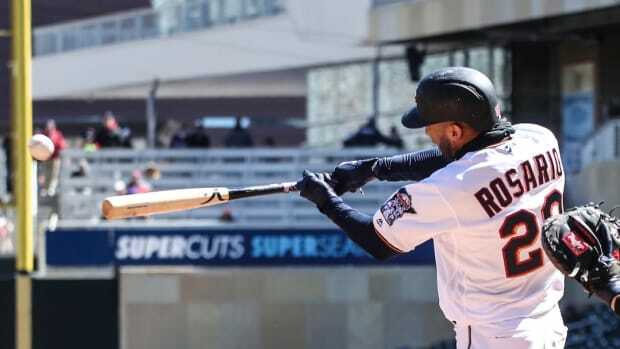 Eddie Rosario&apos;s RBI single in the ninth inning capped a come-from-behind 7-6 win to give the Twins a two-game sweep of the Royals in Kansas City on Wednesday. 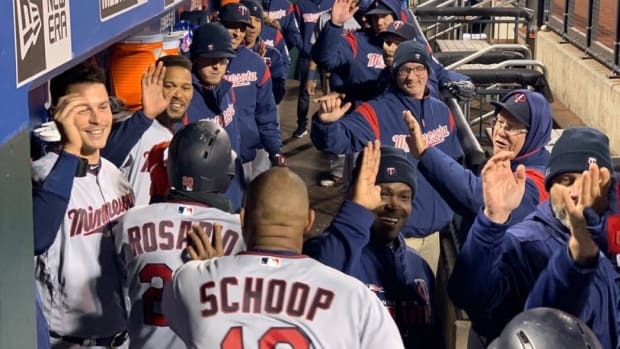 Minnesota trailed 6-4 in the eighth before Max Kepler dropped an opposite-field two-out, two-run single to left to tie the game. In the ninth, Nelson Cruz led off with a walk and was replaced on the bases by Byron Buxton, who didn&apos;t start the game after bruising his back in Tuesday&apos;s game. Buxton stole second base and scored on Rosario&apos;s hit to right field. 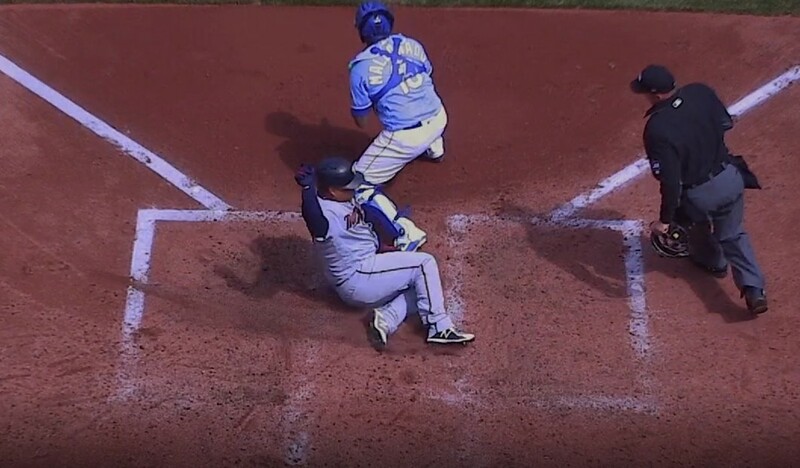 The Twins led 3-1 before the Royals scored five runs in the fifth inning, largely due to poor fielding, including an errant throw by Jorge Polanco over Tyler Austin&apos;s head at first base that would&apos;ve ended the inning. But the big blow was following an infield hit by Billy Hamilton that led to a go-ahead 3-run homer by Alex Gordon. 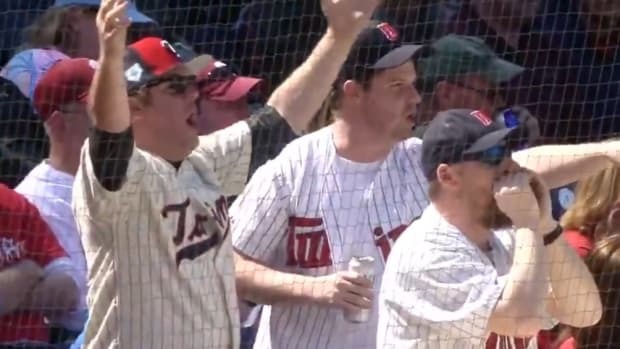 Trevor May and Blake Parker combined to close down the game with a 1-2-3 ninth inning. Willians Astudillo grounded into a pair of double plays, but not before he started the day with three hits, including his third double of the season. 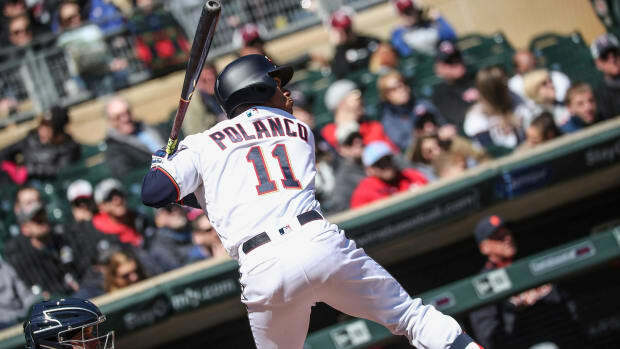 The Twins are now 4-1 going into their weekend series, Friday-Sunday, in Philadelphia against Bryce Harper and the Phillies. Spring training is coming to a close.